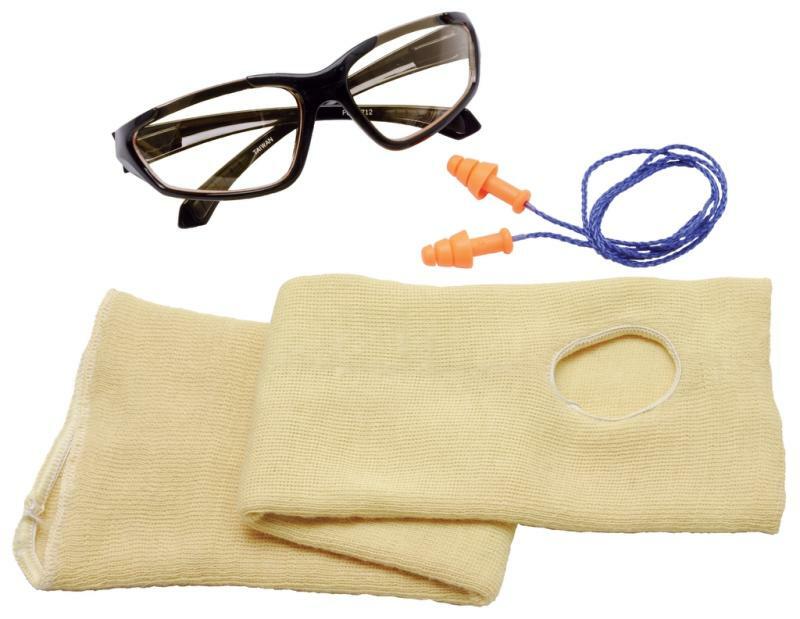 Keep your Crew safe in the pits with DEI Safety Products! Three pairs to choose from Clear, Yellow, or Smoked lens. 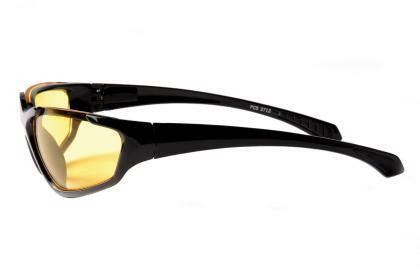 You can stay stylish with DEI’s sleek look and stay safe. Looks so good your girlfriend wouldn’t know they are safety glasses! Wearable Kevlar sleeve to protect your arm from heat while in the pits. Includes thumb hole to keep you productive and protected! Don’t let this happen to you! Prevent Hearing loss with DEI Ear Plugs, a removable cord ensures you can pop them out when you need to hear you Crew Chief.